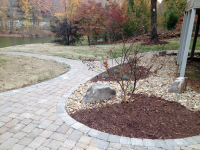 Would you like to have a beautiful new stone or brick walkway added to your home? 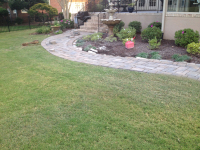 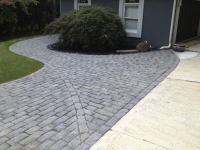 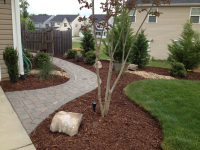 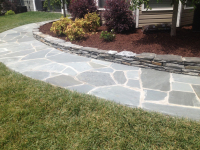 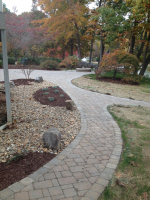 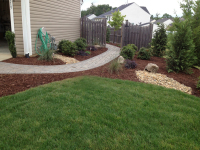 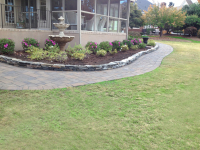 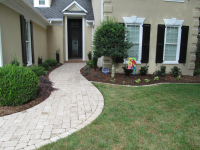 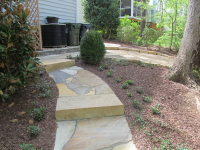 We are the top rated professional residential walkway and sidewalk installation service in Charlotte NC. 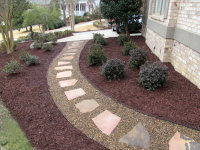 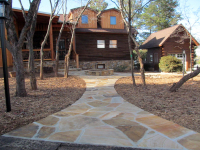 With our 5 star walkway design and installation services in Charlotte, you won't be disappointed! 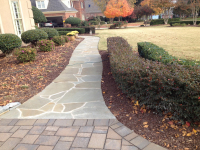 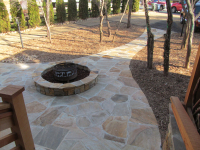 We provide our expert walkway and sidewalk design and installation services to Charlotte, Indian Trail, Matthews, Gastonia and surrounding North Carolina areas. 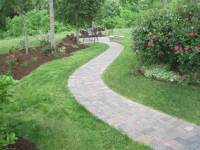 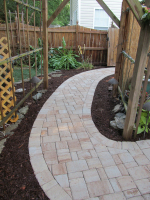 Whether you need a brick walkway installation stone walkway installation or concrete paver walkway installation, we can design and install it fast and for an affordable price! 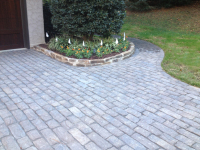 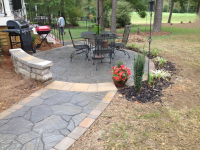 Give your home the curb appeal it deserves with an amazing new stone, brick or concrete paver walkway from the best walkway and sidewalk installation company in Charlotte, North Carolina! 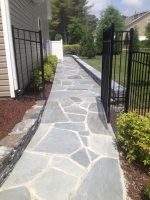 Contact us Today for a FREE Charlotte Walkway Installation Estimate!